It hasn't even been a month since Sony unveiled the Xperia E4, a rock-solid budget smartphones, with a rock-solid two-day battery life. The Xperia E4 is the successor of Xperia E3. It lacked LTE though, a key feature of the E3, so now the Sony Xperia E4g was announced just as quietly. The name says it all – an E4 with 4G LTE connectivity. The two devices share much of the same specs and features, including a 4.7-inch 960 x 540 display, a 5 megapixel rear camera and 2 megapixel front camera, a 1.5GHz quad-core Mediatek processor, 1GB of RAM, 8GB of internal storage and more. Battery capacity remains at 2,300mAh, but Sony still promises two days of battery life. 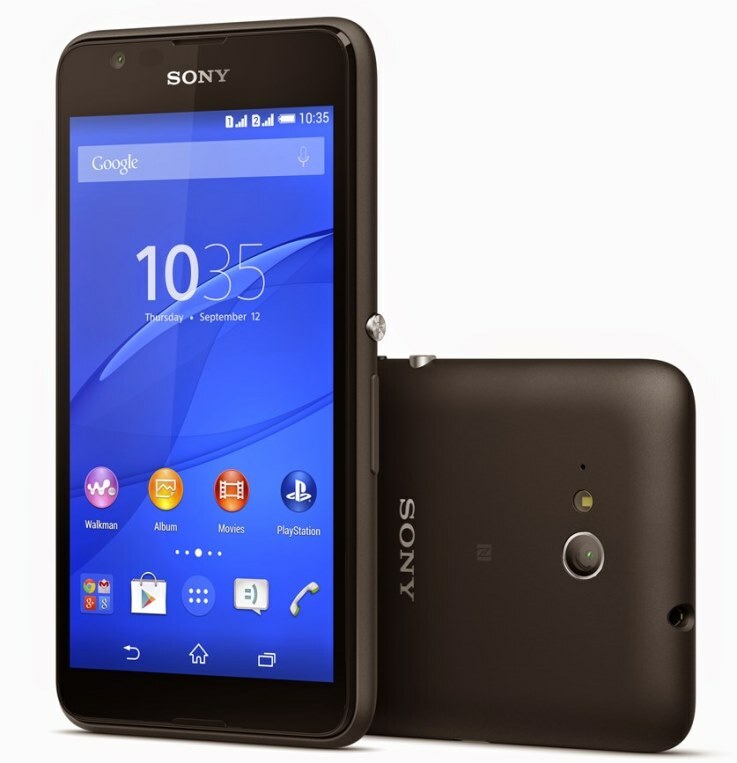 The Sony Xperia E4g will become available starting April, with a price tag of €129 ($145). Like the Xperia E4, it will also come with a dual SIM variant. Sadly, this smartphone won't be heading to the US any time soon.